１. Lee, C.-F. and H.-T. Cheng (editors). 2010. 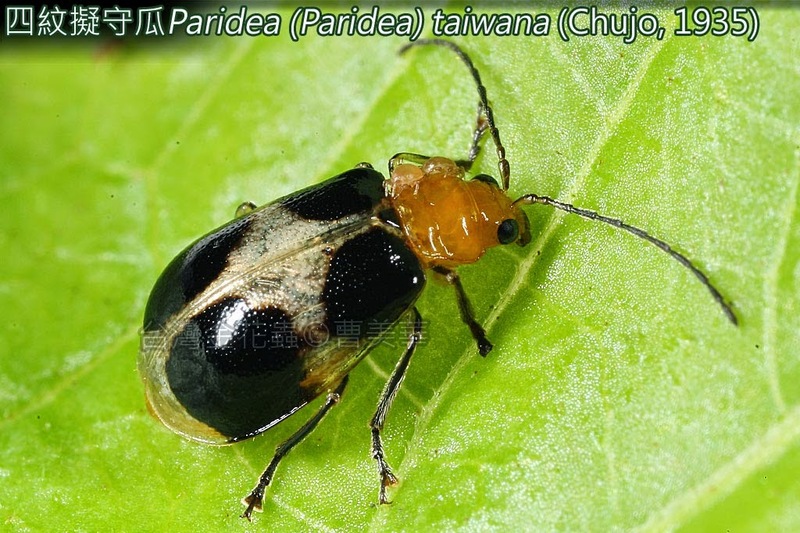 The Chrysomelidae of Taiwan 2. 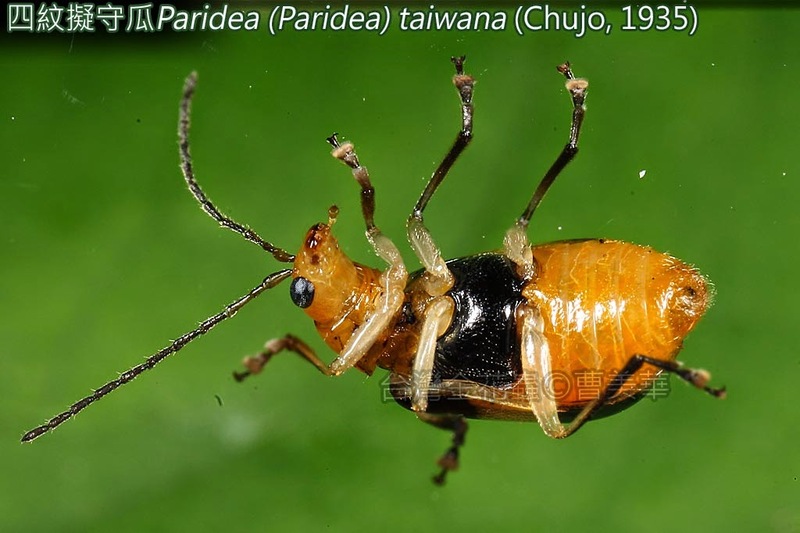 Sishou-Hills Insect Observation Network Press, Taipei County, 191 pp. 2. Lee, C.-F. and J. Bezděk. 2014. 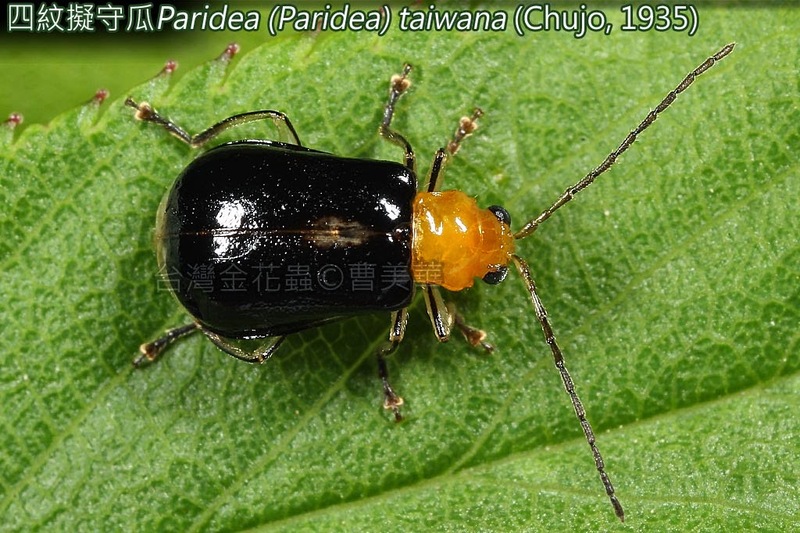 Revision of the genus Paridea Baly, 1886 from Taiwan (Coleoptera, Chrysomelidae, Galerucinae). ZooKeys 405: 83–125.